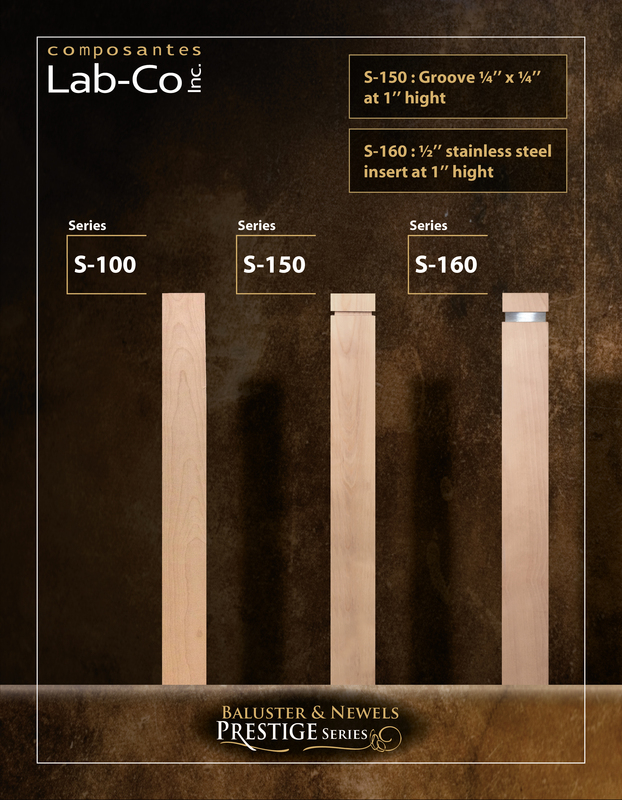 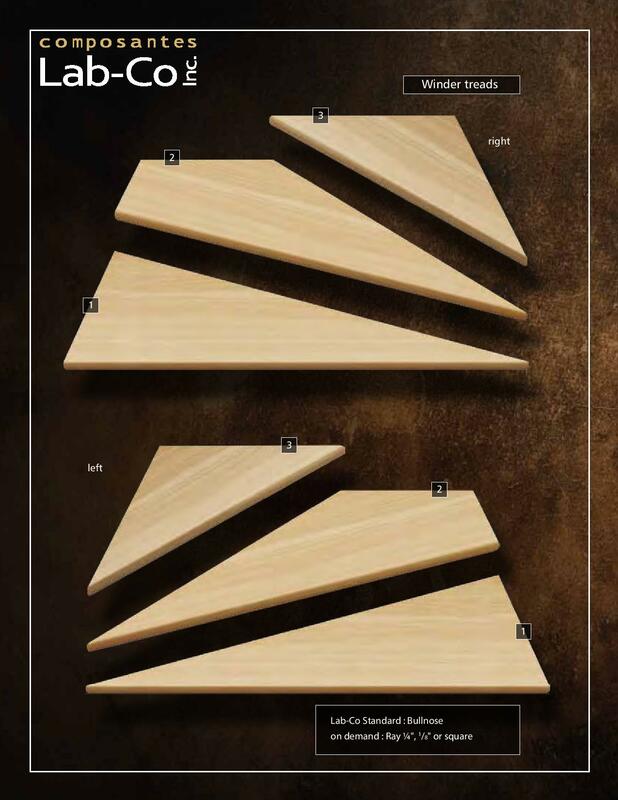 Lab-Co Stairs Components is a manufacturer of wooden stairs components: Treads and risers, newels and bars, handrails wooden stairs nosing, panels, silt, suspended silt moldings. 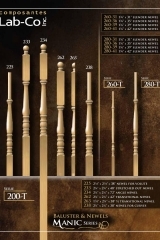 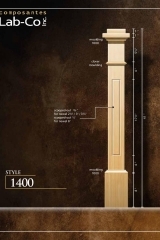 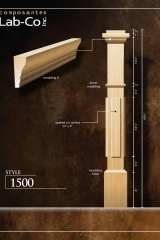 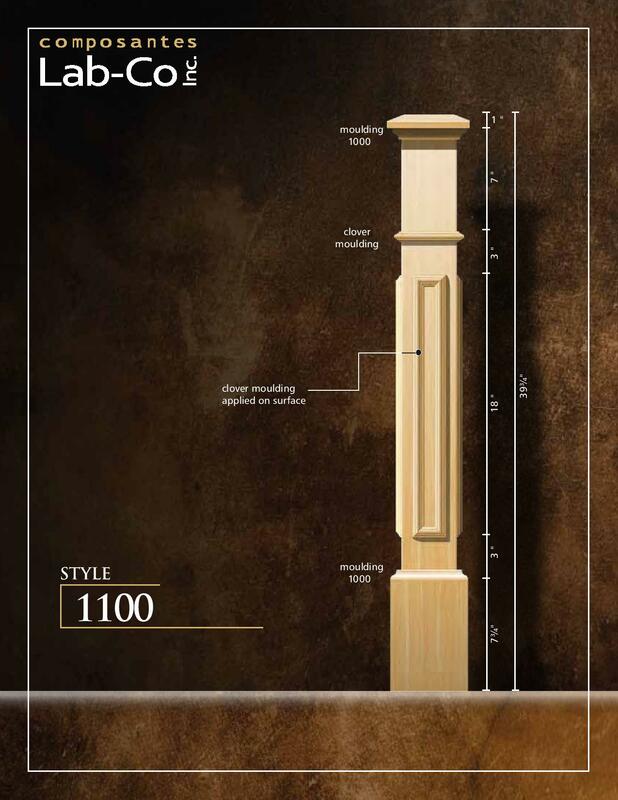 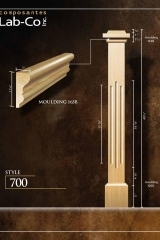 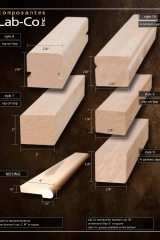 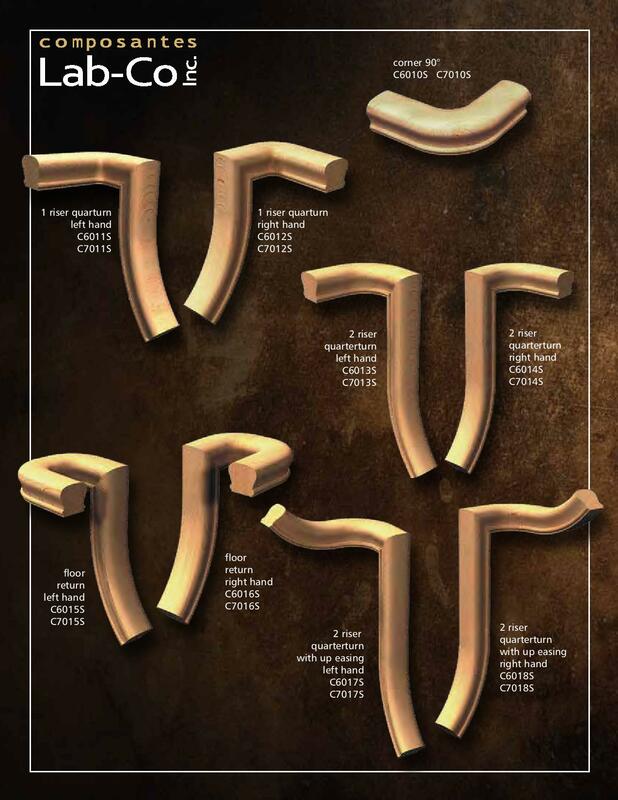 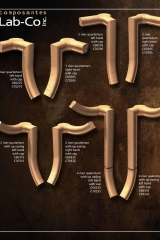 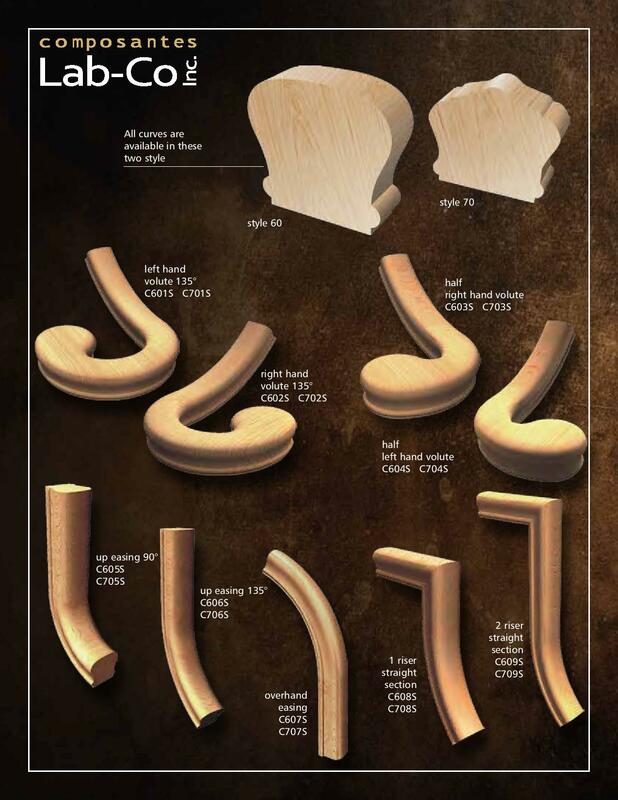 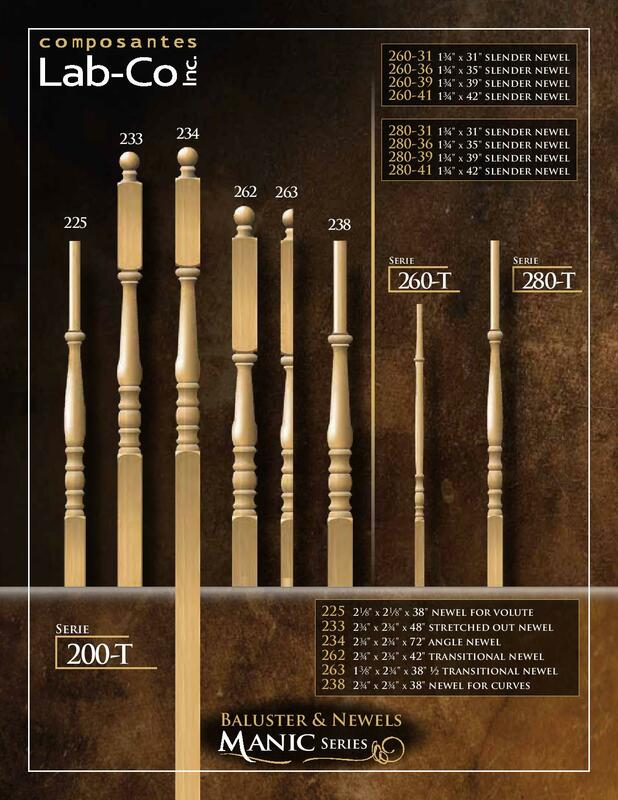 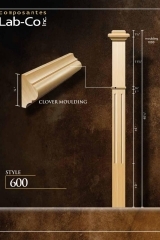 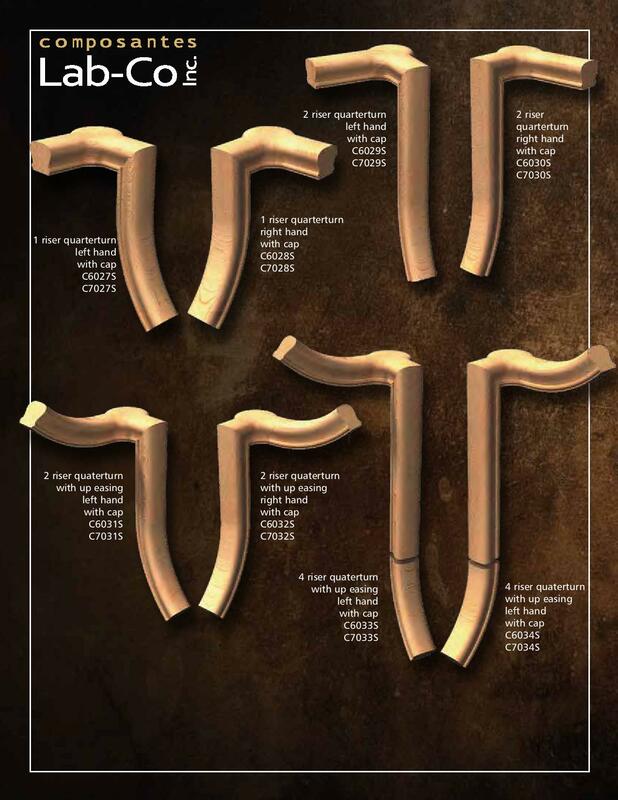 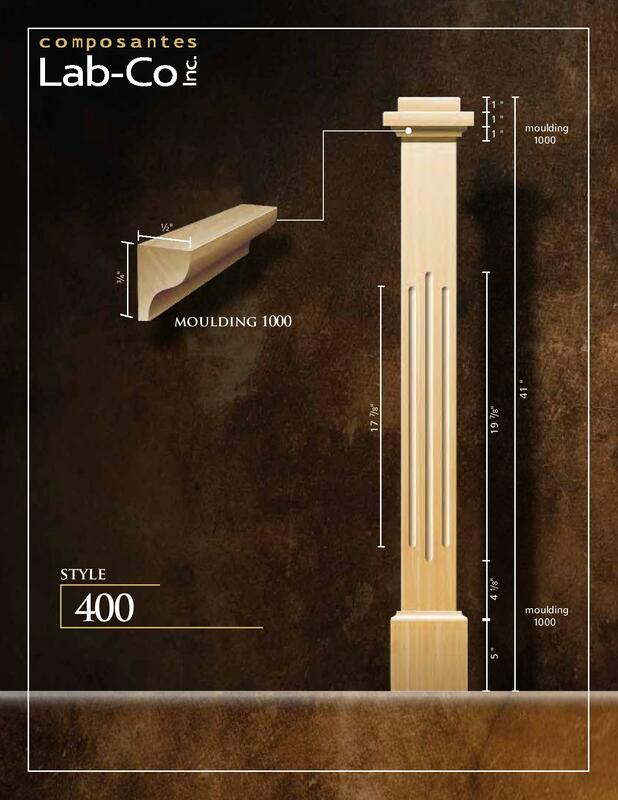 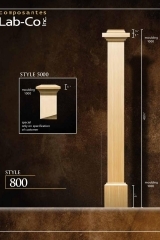 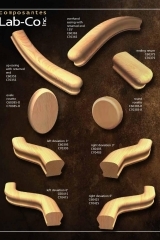 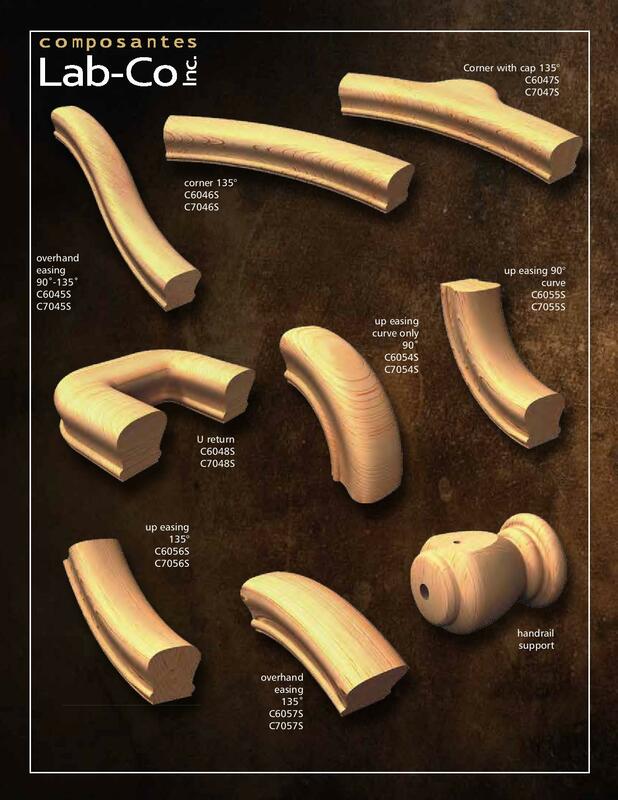 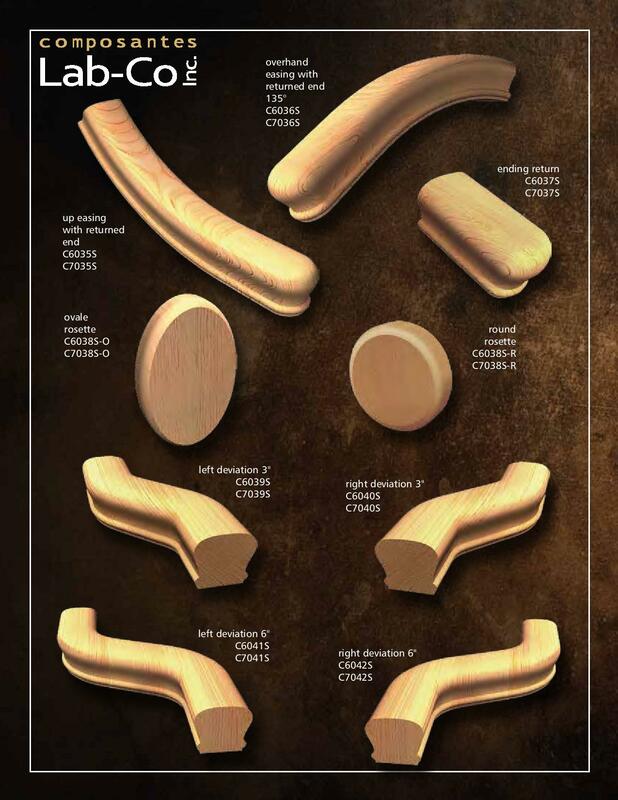 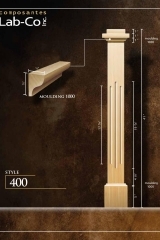 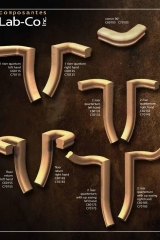 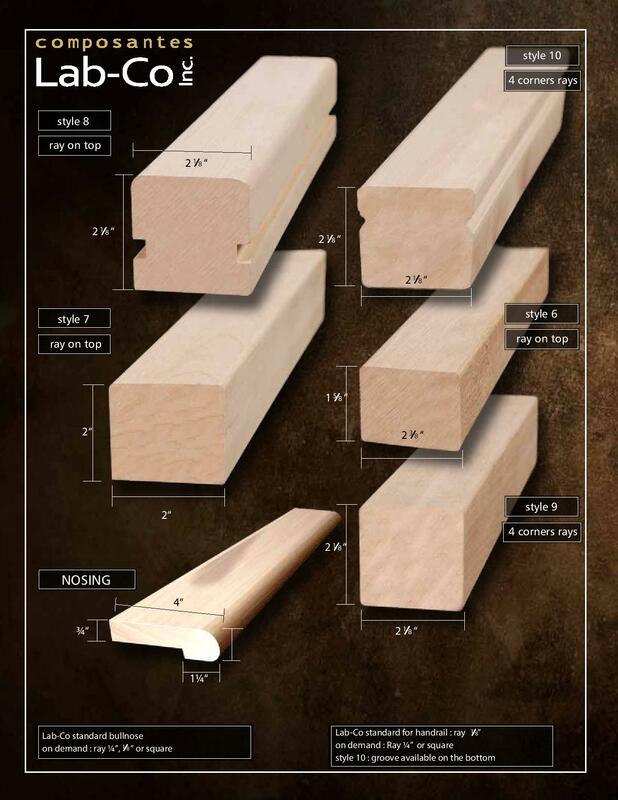 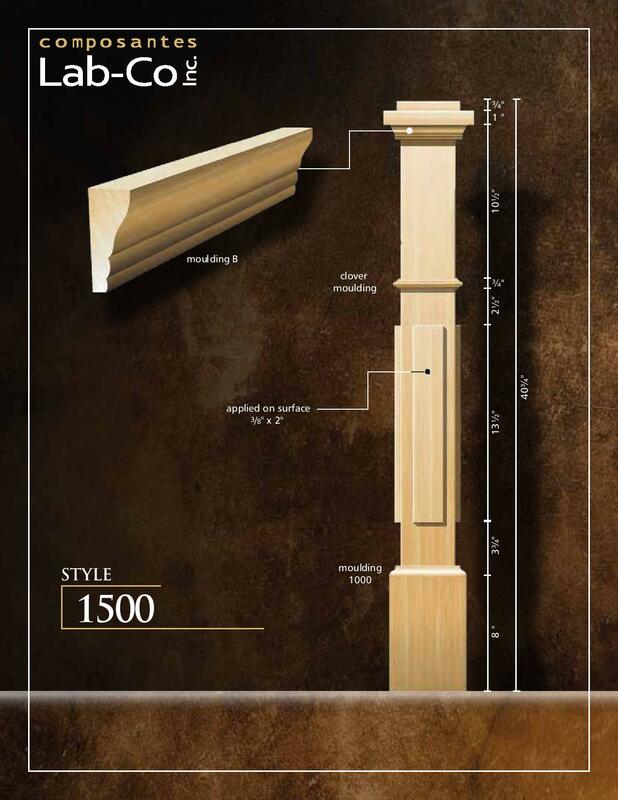 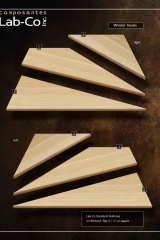 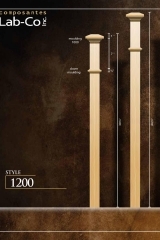 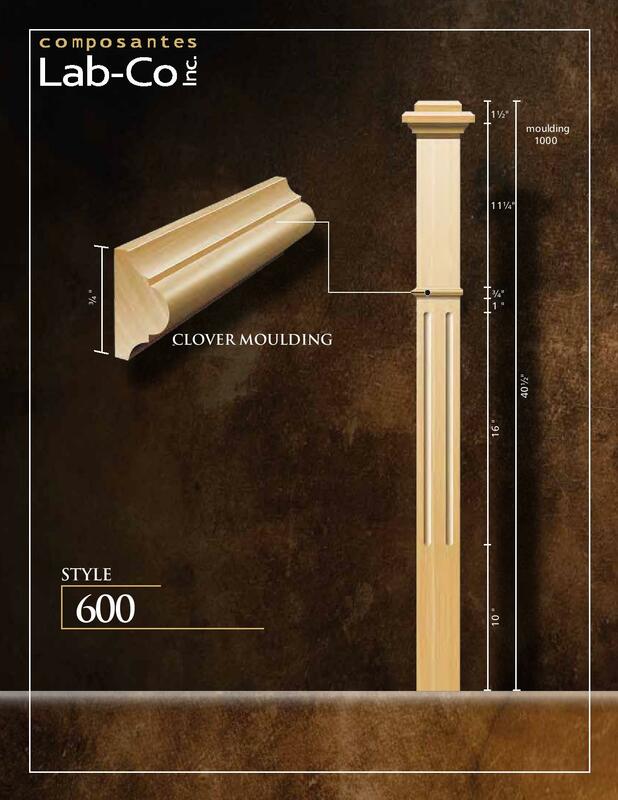 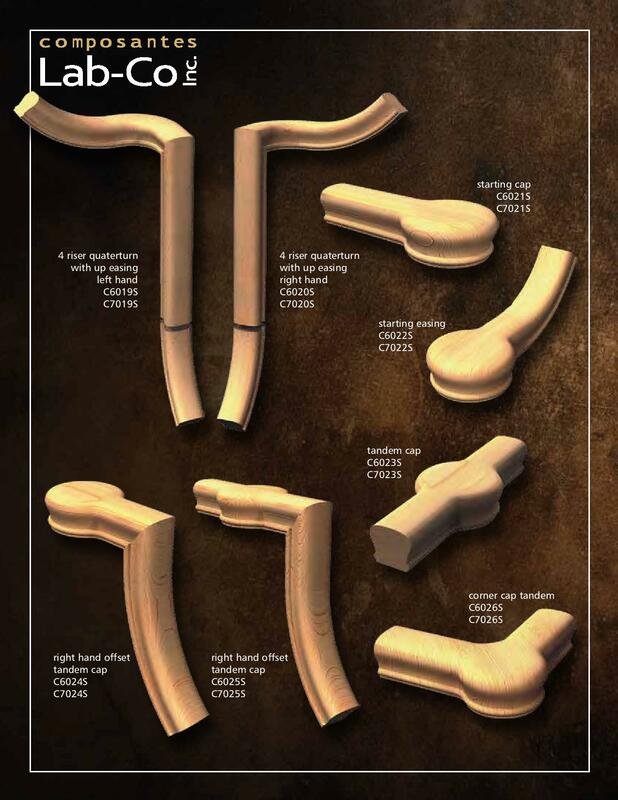 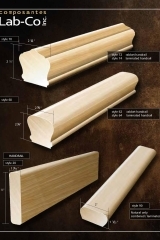 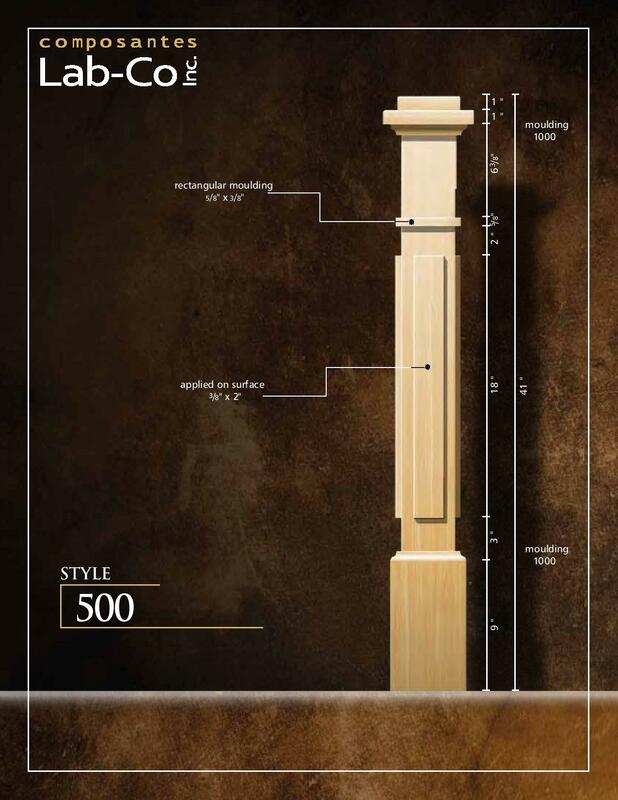 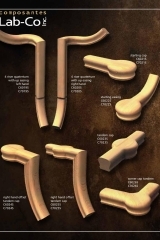 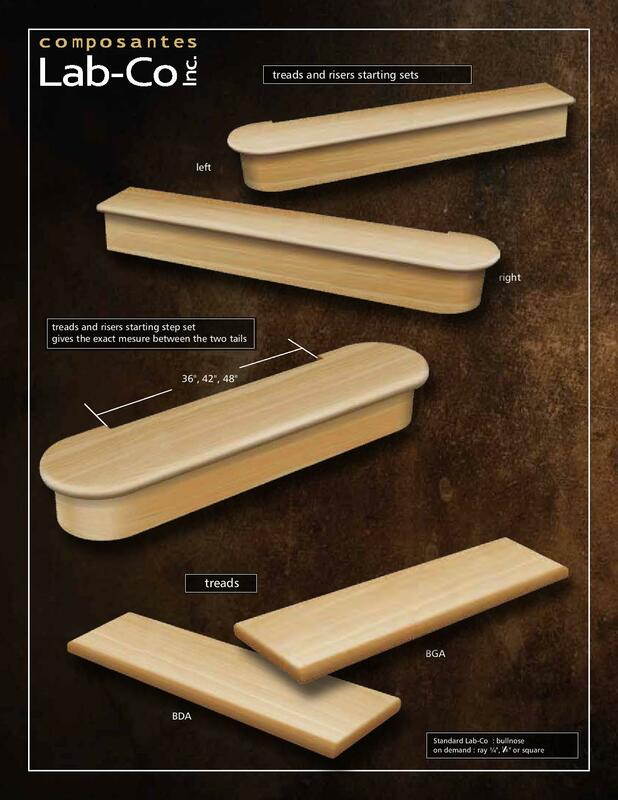 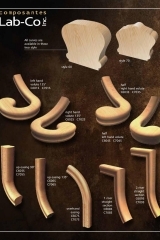 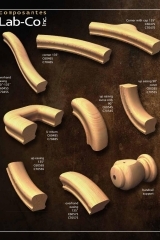 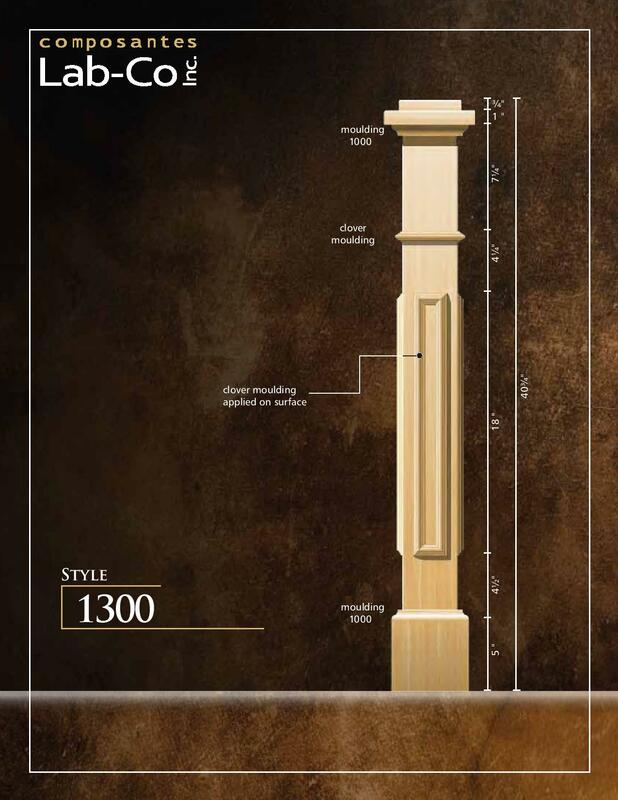 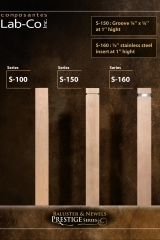 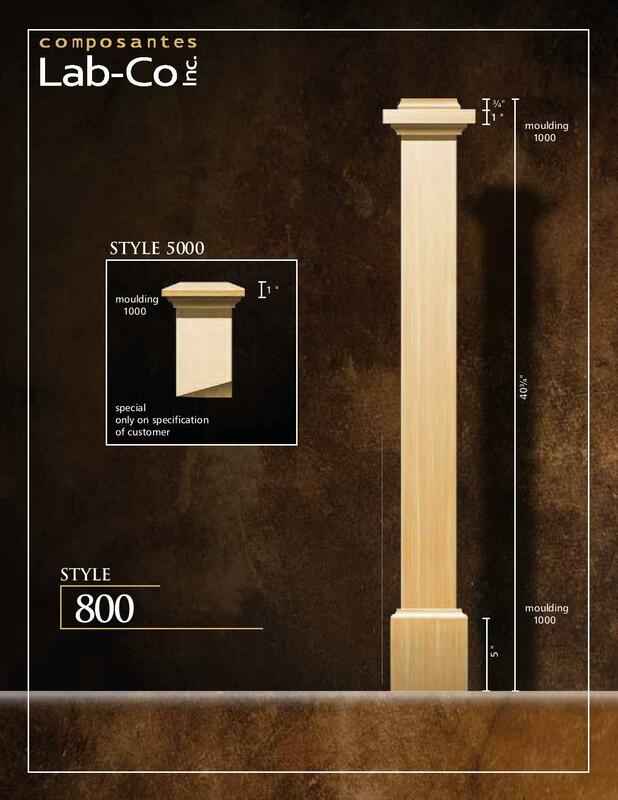 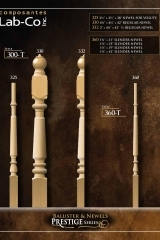 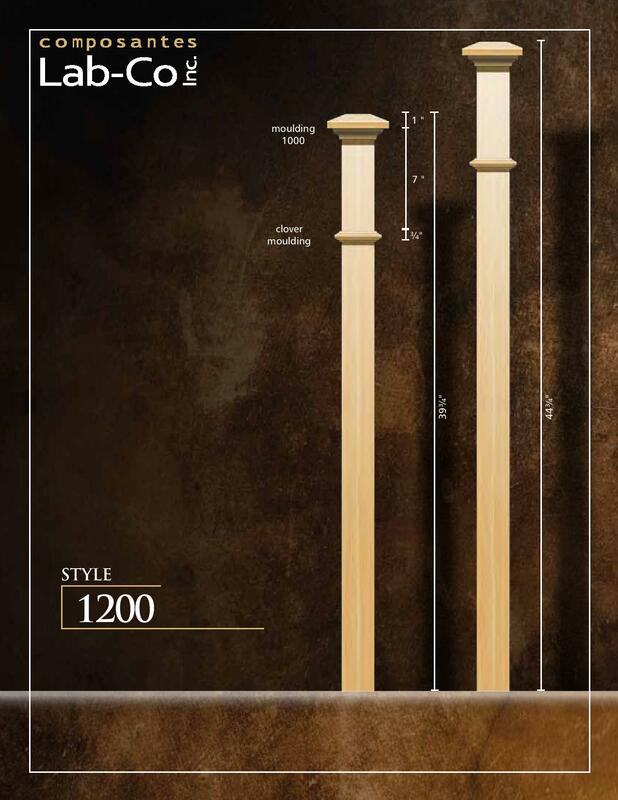 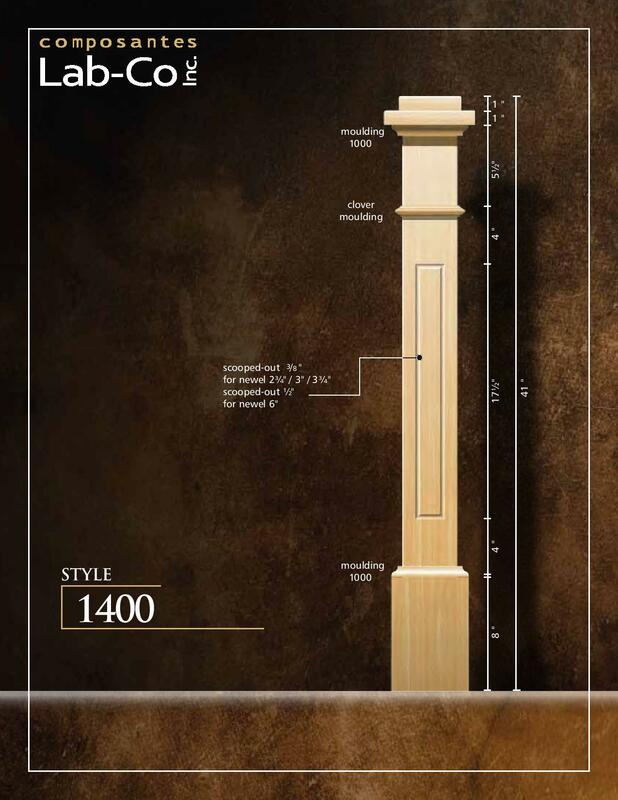 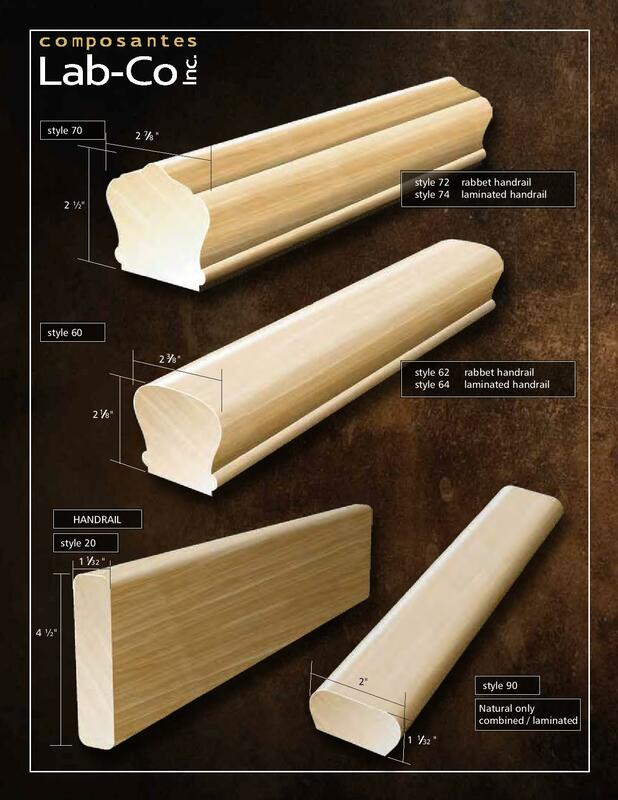 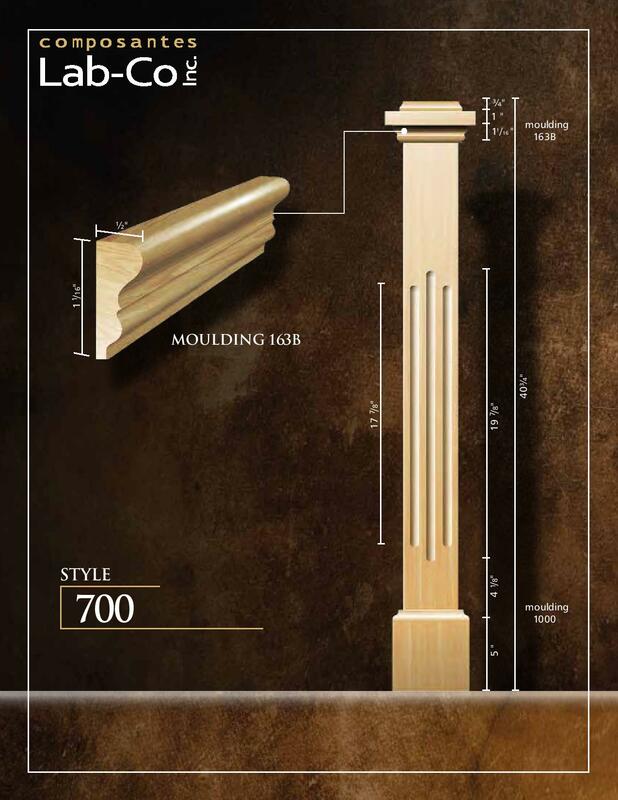 We manufacture all styles and models of stairs components (colonial, modern, etc.). 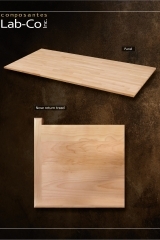 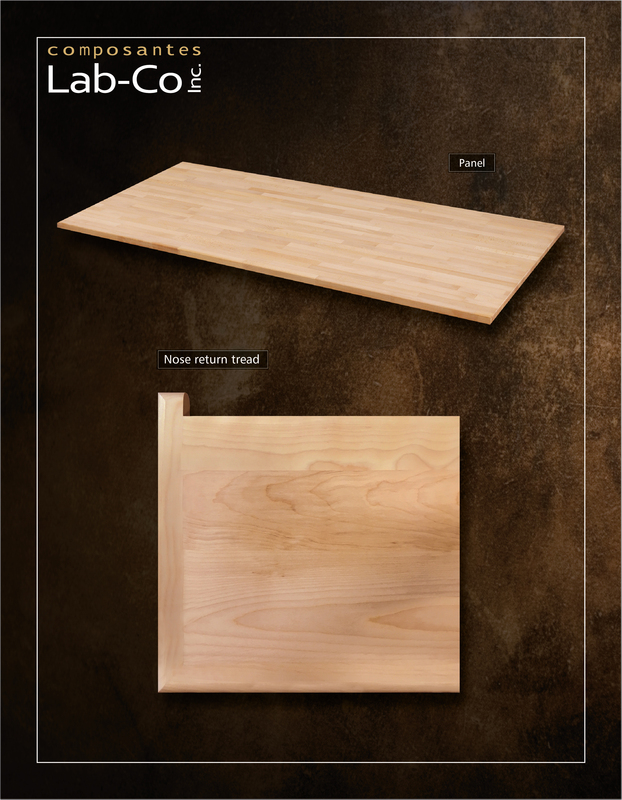 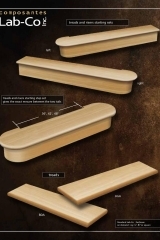 We also produce table tops as well as hardwood butcher blocks. 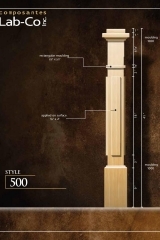 Yellow birch, hard maple, white ash and red oak. 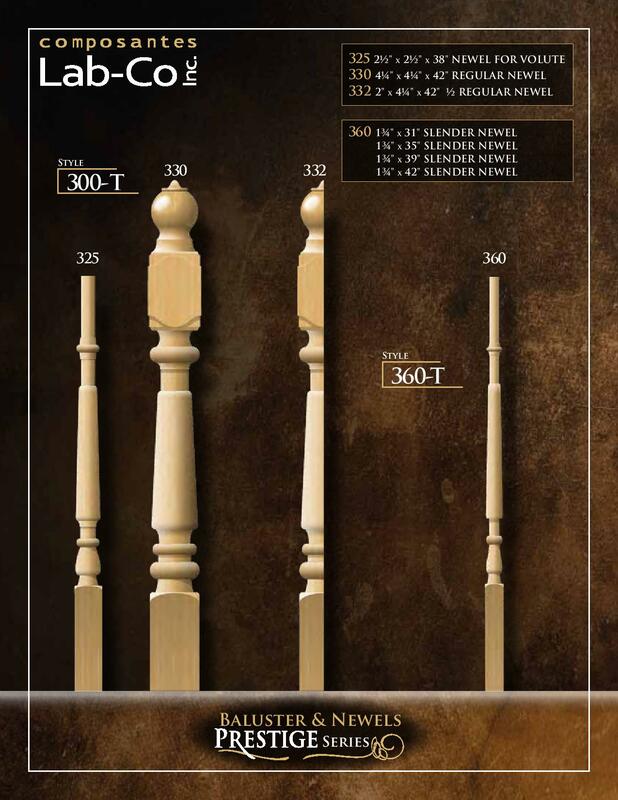 Hickory, black walnut and white oak available on demand.